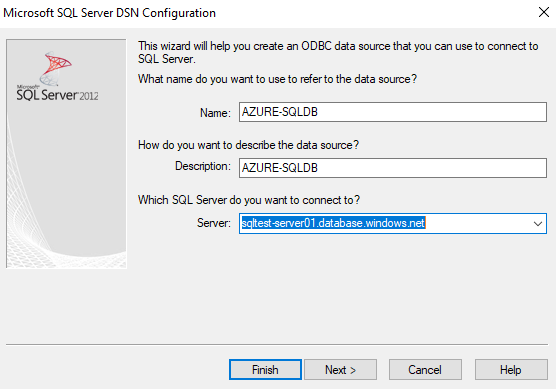 The previous post we have shared How to Create SQL Database In Microsoft Azure, this article will cover how you can configure and ODBC connectivity to the Azure SQL database. 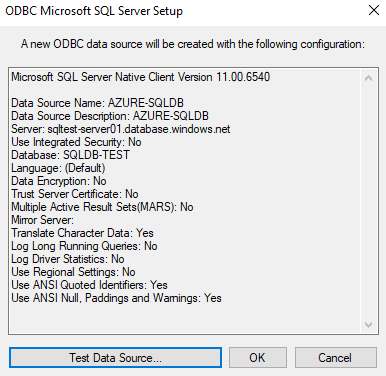 Deploy an Azure SQL database is a very easy task and you don’t have to worry about the hardware, deployment issues around applications. 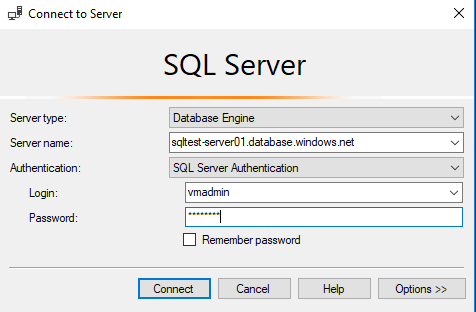 You can deploy the SQL DB in a few minutes and start using it by using this you will save a lot of time and cost to hardware. 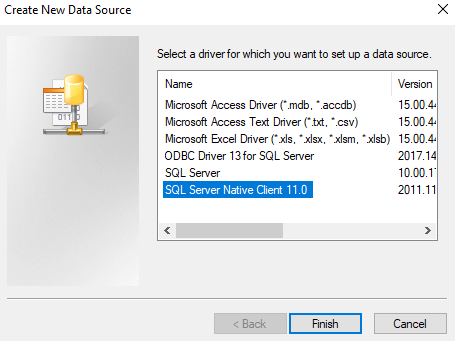 Download the ODBC Driver to the Machine you want to access the SQL Database. 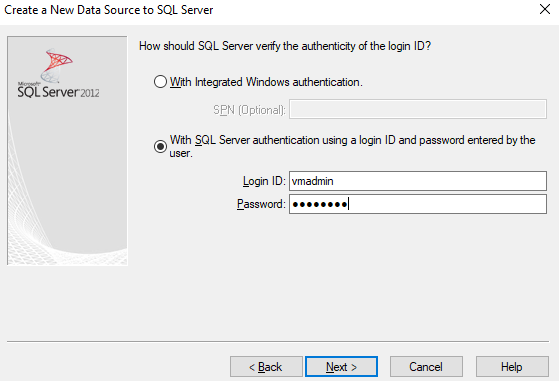 Note: – if you installed the SSMS, drivers will automatically be installed with that. 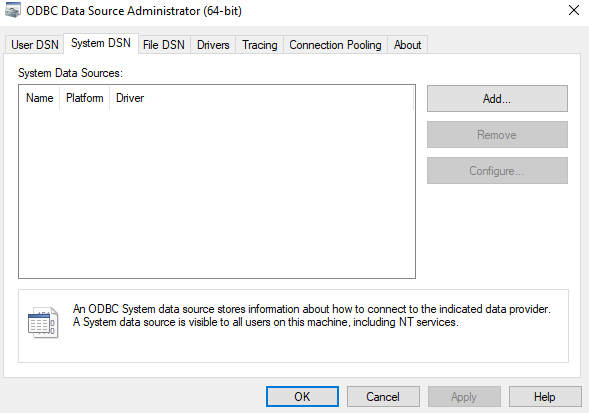 You can Download ODBC driver below links.There are 64 and32-bit versions of the ODBC drivers, install the one that matches your Windows operating system. 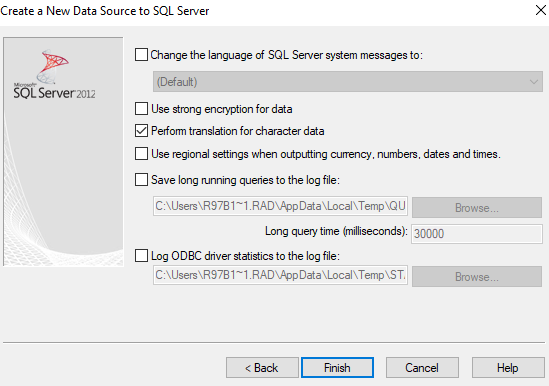 Select the name of the database you created on SQL Azure from Dropdown. 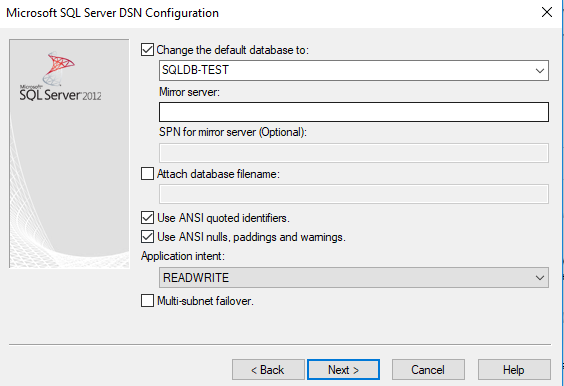 Note:- It is recommended to check the “Use strong encryption for data” option, we have not checked because it is just a test and you can modify this anytime after successful configuration. 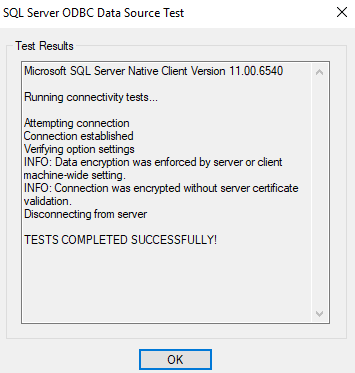 If everything is okay, a screen like below with message test Completed Successfully. Now use this to configuring your application from any machine which is allowed from the firewall.